Yesterday (Saturday 22nd) I was gardening in Middlewich. Hearing the sound of piston driven Merlin engines I looked up and saw the Spitfire banking a half mile North over the town. 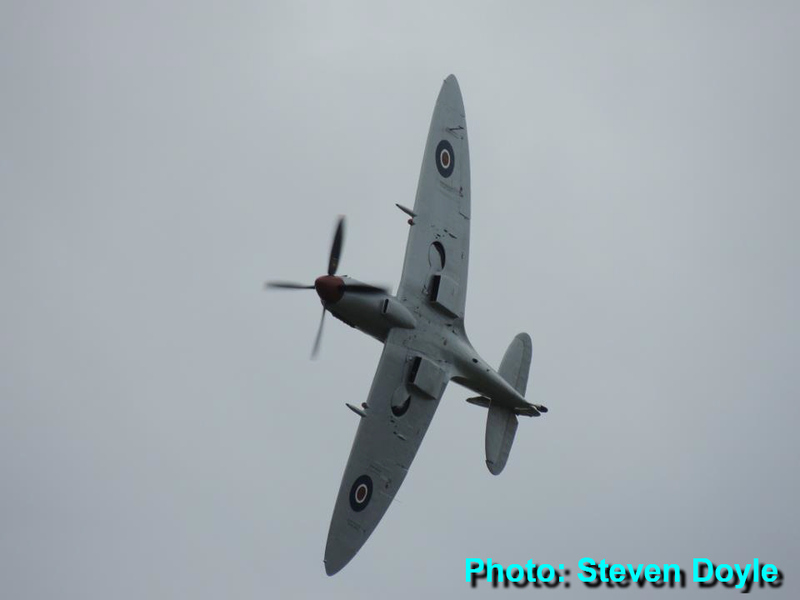 It was an exciting time as Id not seen a Spitfire since some thirty years previous. It's still an awesome aeroplane to behold.